The history of the Civilian-Military Council (CivMil) dates back more than fifty years and predates Patrick Air Force Base itself. 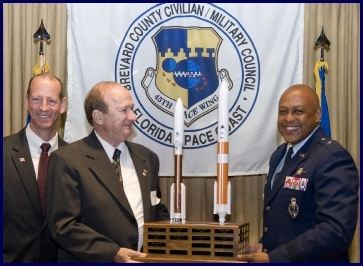 Drawing on two separate and distinct communities, the civilians of Brevard County and the military members in and around Patrick Air Force Base, the leadership of both had the vision and drive to create an organization that builds on the experiences, resources, goals and talents of each community. An organization called the Greater Cocoa Civilian Military Relations Council held its first meeting at the Patrick AFB Officer's Club on December 14, 1953 to cope with the growing pains of the entire community. 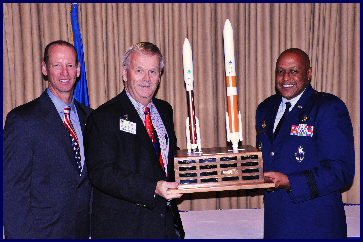 While there are no recorded minutes of the first meetings, committees were formed to work a wide variety of issues ranging from infrastructure (roads and bridges) to mosquito control to the growing military presence in the local area in pursuit of the much heralded space race of the 1950's and 60's. That first December meeting in 1953 resulted in an agreement of cooperation between Patrick AFB and the local civilian leadership. At the time, the Commander of Patrick AFB was Major General William Richardson and the sitting County Commissioners were Dave Nisbet, Joe (Papa Joe) Wickam, Adger Smith, and Gus Faulk. 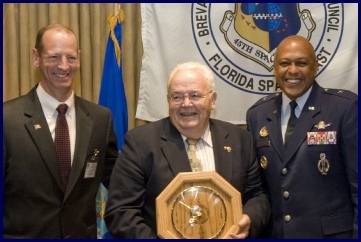 Earlier, Joe Wickham originated cooperation between the local communities and the Banana River Naval Air Station, the predecessor to Patrick AFB. 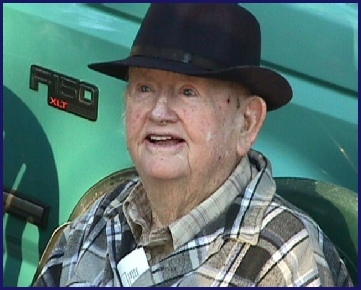 As the Naval station was being deactivated and Patrick was being activated, surplus military equipment was designated for disposal, equipment which the local community desperately needed but could not ordinarily afford. In 1952, Wickham used his already established relationship with the Navy to acquire the equipment at bargain prices, resulting in massive road, bridge and construction projects being created throughout the county. The purchase included dredging equipment and airplanes. At the time, the Salt Marsh Mosquito virtually prevented any outdoor activity after dark anywhere in Brevard County. The dredging equipment was used to impound and destroy the breeding grounds along the shoreline. Military owned and operated airplanes were used to spray agents which destroyed mosquito larvae throughout the county. The program was an astounding success and fostered an unprecedented level of cooperation between the base and local communities. Other joint ventures proved equally successful as trust and cooperation were built through regular meetings in both official and social settings. 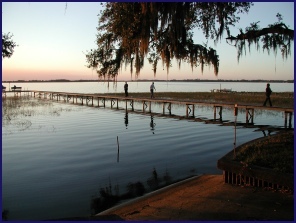 Poor water quality at Patrick AFB led to an agreement with the city of Cocoa in the early 1960’s. 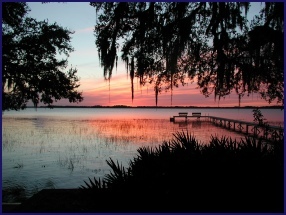 At the time, Patrick received water either through its own wells or an antiquated pipeline from "south of Brevard." To obtain higher quality water, a pipeline was designed and installed from the city of Cocoa to the Patrick AFB at a $4 million cost to the local communities. Again Papa Joe Wickham and Dave Nisbet were at the center of cooperation as the primary arbiters of the water pipeline agreement and construction. To this day, water is supplied to Patrick AFB through these same pipelines. When CivMil was in its infancy, Brevard County was in a state of growth and rapid development. Visionaries like Joe Wickham, Dave Nisbet, Adger Smith, and Gus Faulk made certain that the infrastructure was in place for anticipated civilian and military expansion. These same community leaders formed the genesis of what we now call CivMil. 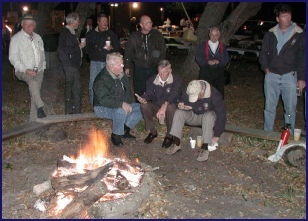 For more than fifty years, CivMil has provided an informal avenue for military and community leaders to meet and get to know each other and work on issues of mutual concern. Community leaders who greatly contributed to CivMil include Dave Nisbet, Joe Wickham, Wes Houser, Gene Roberts, Bobby Connor, Beville Outlaw, Pat Blumer, Adger Smith, George Lewis, Orlando Brillante, Joe Murrell, Fred Gay, Dave Spain and John Hurdle, all sharing a common goal of fostering better cooperation and improved relationships with the military at Patrick AFB and Cape Canaveral AFS. accepted and considered for incorporation.